Michael Sodini is a former Abercrombie & Fitch model and the President and owner of Eagle Imports. Eagle Imports is the importer of brands such as Bersa, MAC, and Llama. 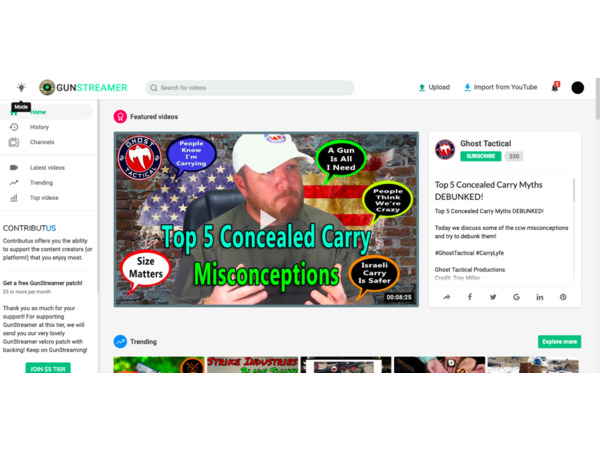 They are one of the biggest gun companies in the world, but Mike is the "ungun gun guy." He grew up in the liberal haven of San Francisco before moving to New York for his modeling career. He met his model ex-wife and the mother of his children while traveling the world, but he needed a change which led Mike into guns. A chance meeting in a restaurant years later and coming across a proposition paper by Mental Health America inspired him to try to combat the stigma of mental health and help those who need help the most. 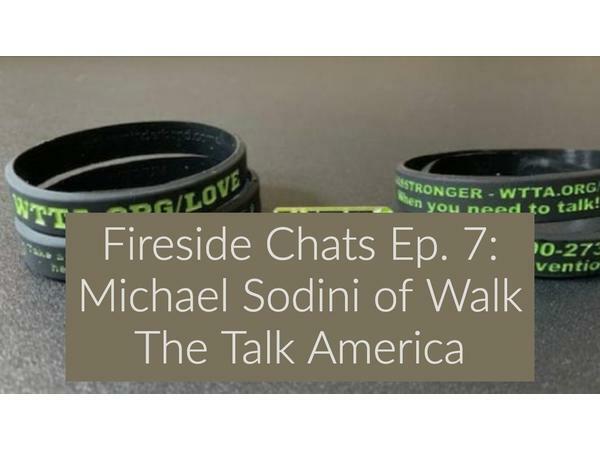 He founded "Walk the Talk America" (wtta.org) to accomplish this mission. Being a sufferer of anxiety makes this topic very near and dear to my heart. I had to have him on the podcast. This topic isn't always an easy topic to deal with, but one that is necessary to confront.